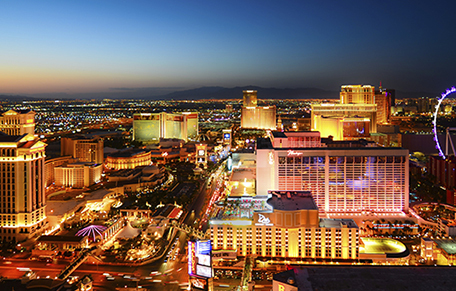 ‘ CES 2015 ‘ in Las Vegas, U.S.A. Jan 6 – 9. Pongal, the harvest festival of India, is an auspicious occasion when we bid ‘good bye’ to the old things and heartily ‘welcome’ the new. This happens in mid January each year. 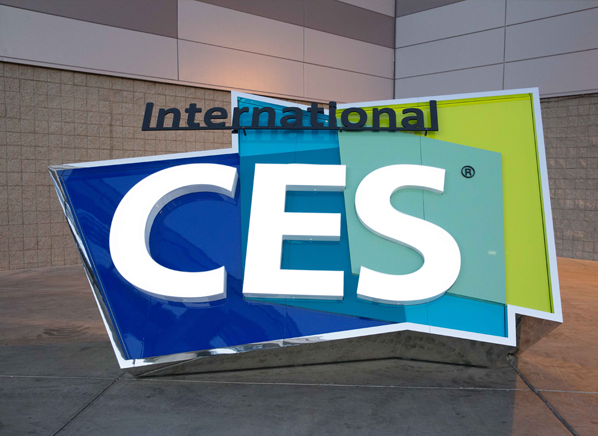 For the ever innovative and inspiring tech enthusiasts world over the ‘Consumer Electronics Show’ ( CES ) in Las Vegas, U.S.A., a week earlier in January, offers and promises the auspicious time to ‘throw out the old’ and ‘bring in the new’ ideas in technology. The thrust and thrill of this show rises during the period usually, this time between January 6 and 9, 2015. 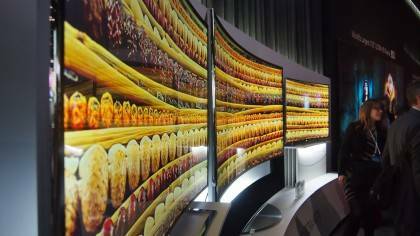 Samsung’s Curved UHD – TV ( 105″ – 4K ) in the CES 2014. Last year the ever innovating, socially conscious, and cost conscious SAMSUNG stole the thunder during the show with its World’s largest UHD – TV ( 105 ” – 4K ) that also curves at the press of a button. Samsung held its head high with newer home appliances and also a new line of Pro level tablets. This year too, it is expected to continue its offer of TVs with new ‘quantom dot’ technology. Its new smart OS Tizen will be special. Scouring information I sense three aspects are expected to define and mark this year’s grand show : (a) Internet of Things with billions of ‘connected devices’, (b) Microsensors, wearables and applied gadgets. and (c) a new framework in 3D Printing from HP. 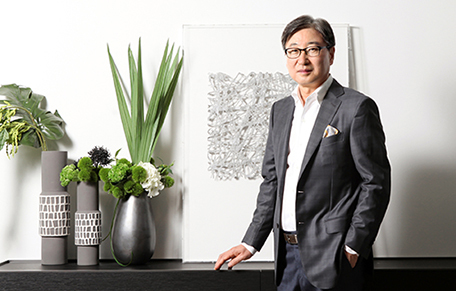 CES 2015 Keynote address by Samsung’s Boo-Keun Yoon. 1. Internet of Things : There is great excitement in ultra quick motions from the more than 1,60, 000 visitors about the ” Internet of Things ” with connected devices in different settings of home, office, sports and more even as the keynote speeches are being delivered while I print this. Wi-Fi Ceiling Fan controlled by a Nest Learning Thermostat, automated door locks, light switches, LED bulbs and more enabling a host of applications in Education, Entertainment, Health/Medicine, Data Storage & Evaluation … .. . All these beneficiaries can’t expect more. ‘Homes, Smart Homes’ will be where everyone would wish to live in future. The event will be open to public on Tuesday. 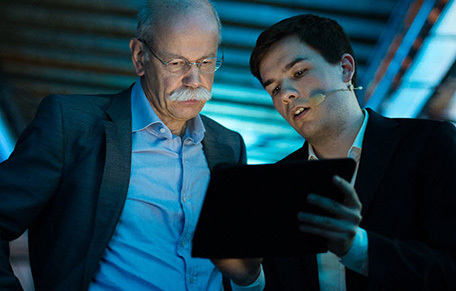 CES 2015 Keynote, Mercedes Benze’s Director Zetsche discusses autonomous vehicle tech, impact on society, mobility & environment. 2. Microsensors, wearables and applied gadgets : Sensors on a microscopic scale with high speed and sensitivity using MEMS technology will be luring the participants. Applications covering racing robots, smartphone controlled toys, recreational drones, and tiny tracking devices will be in full display. Make the impossible possible seems to be the guiding rule. Biosensors and nanosensors will take a leap forward in this show. Sony will be making a strong ground with its head wearables while contributing its earnest endeavor for ‘eyes and ears’ with smart glasses in this event. Its all-steel smartwatch 3 is expected to be the ‘sexpot’ of gadgets ! 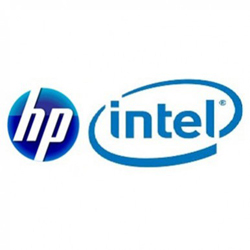 Intel to associate with HP in Multi Jet Fusion Tech 3-D Printing. 3. New wave of 3 D Printing : 3 D Printing which is being touted as contributing to a new wave of technology will possibly witness a revolution from HP’s Thermal Inkjet Technology based ‘Multi Jet Fusion 3 D Printer’ which is supposed to be “faster, lower in cost, and of high quality” in its attempt to solve the three major problems that 3 D Printers face today. It will also spell a new dimension to the legendary innovator which has moved from Calculator to Laptop to Mobile and now 3 D Printing. “ HP claims that its ‘Blended Reality Technologies’ approach will reduce the barrier between Digital and Physical worlds. 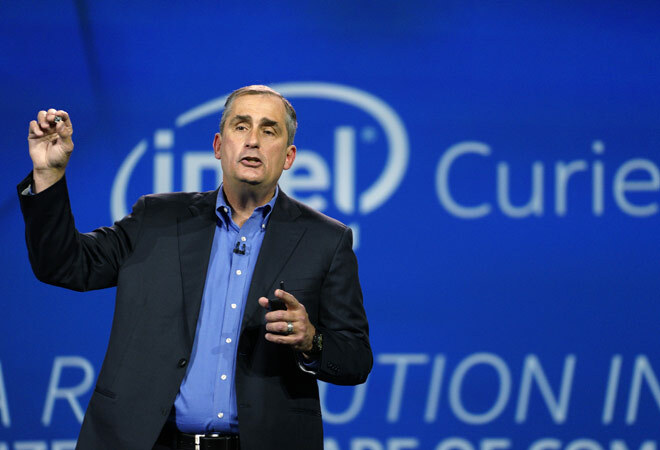 ” Intel will be partnering HP on this Multi Jet Fusion Technology. The association of the giants is likely to force the pace of 3-D Printing growth quicker than anticipated. It is also expected to usher in a new age of 3 D Printing and Manufacturing. South Korea’s 3 D Printer Co ‘ Moment ‘ which made its debut in G Star 2014 with its ‘make your own phone case’ also needs to be followed. Year 2014 saw ‘Sculpteo’ 3-D Printer with Batch Control Feature as the key benefit and attraction. In a nutshell, CES 2015 promises more technology than ever. As practices get vieux jeu faster, the task of elevating tech innovators’ and consumers’ amour propre and making them highly creative and spontaneous become arduous, and events like the CES supporting and titillating the grey cells of innovators and practitioners assume a special role full of meaning. It enables people to foresee, forefeel, forethink, forechoose and be at the forefront ultimately. Intel CEO, Brian Krzarnich, shows the ‘Curie’ button sized computer during his Keynote at CES 2015. ” Welcome to the Race, Wisdom Joe ” – April 25, 2019.